Ditch overpowering and harsh chemical-based sprays and keep your home smelling fresh and clean with Young Living’s Purification® essential oil. 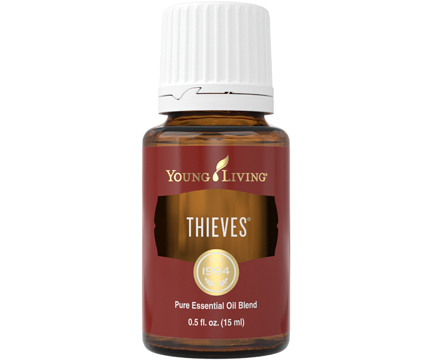 This blend is made up of six essential oils for the ultimate weapon against odors. Citronella, Lavandin, Lemongrass, Rosemary, Myrtle, and Tea Tree work together to create a refreshing, bright scent that keeps you and your family happy and comfortable. With Purification oil, you’ll never need to feel embarrassed by bad odors from cooking, laundry, pets, or anything else life throws your way. Diffuse it throughout your house or use a more targeted approach so you always feel confident in your home, in the car, or on the go! 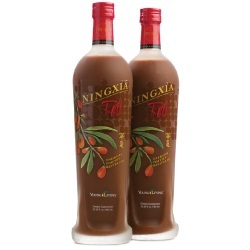 As one of our top-selling products, orders are limited to one bottle per account per month. Add a few drops to laundry to give your wash a great-smelling boost. Place a few drops on cotton balls and stash them wherever necessary: the car, closets and drawers, air vents, or shoes. Use in the car with a USB Diffuser to eliminate lingering scents of fast food trips or the soccer carpool. Refresh linens with a spritz of Purification, diluted with distilled water. Create an on-the-go air freshener with a spray bottle, distilled water, and Purification. Keep it in your bag to freshen up offices, public restrooms, hotel rooms, and cars. Add a few drops to dryer sheets to give your laundry a bright-smelling boost. Place a few drops of Purification on cotton balls and stash them anywhere that can use additional freshness: air vents, drawers, shoes, garbage cans, etc. Use Purification in the car with a USB Diffuser to fight lingering food and gym bag odors. Add Purification to a glass bottle with water and spritz it on linens. Infuse your entire home with bright, lemongrass-forward aromas after your cleaning routine. Brighten your bathroom with a crisp citrus scent that will add a spark to your morning. Invite freshness into storage areas and banish musty odors. Turn a hotel room into an oasis of aromatic comfort when you travel. Enhance the great outdoors with this invigorating breath of freshness. Purification has a clean, refreshing scent. 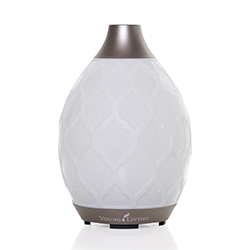 When diffused, this blend works to eliminate unwanted odors and keep your space smelling pure and fresh. Topical: Apply 2–4 drops directly to desired area. Dilution not required, except for the most sensitive skin. Use as needed. 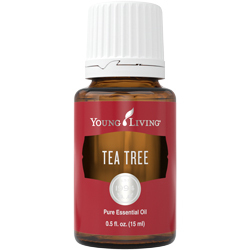 Created by Young Living Founder D. Gary Young, this blend was crafted to purify the air. Purification combines Citronella, Lavandin, Lemongrass, Rosemary, Myrtle, and Tea Tree to uplift and invigorate the atmosphere. The plant sources for these oils come from many exotic and beautiful locations: Lemongrass is native to India, Guatemala, and other tropical countries; and Citronella originated in Sri Lanka. Purification utilizes these natural resources to brighten and freshen up any space. Purification essential oil blend joined the Young Living family in 1994.